Annual stumble across filming on the bike. 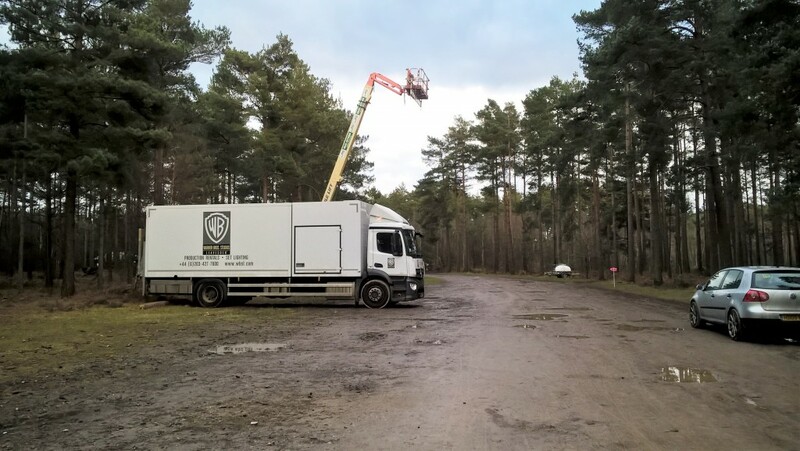 Over in Bourne Woods and came across Warner Bros. Popular place for filming. Whatever they’re doing it seems to involve horses as there’s a sign for where horses can be parked up.